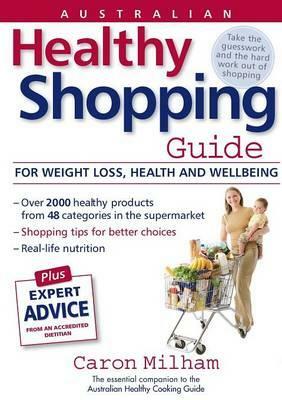 Caron Milham, Dietitian and Nutritionist, first established this practice 30 years ago. All Dietitians at the practice have university level qualifications and are members of the Dietitians Association of Australia (DAA) and maintain Accredited Practicing Dietitian (APD) status by taking part in the annual DAA professional development program. In the area of nutrition and dietetics, research is continually providing new information and recommendations which were commonplace are being updated. Through continuing professional development an APD keeps up to date with the latest advances in nutrition and health to provide patients or clients with the best possible information. 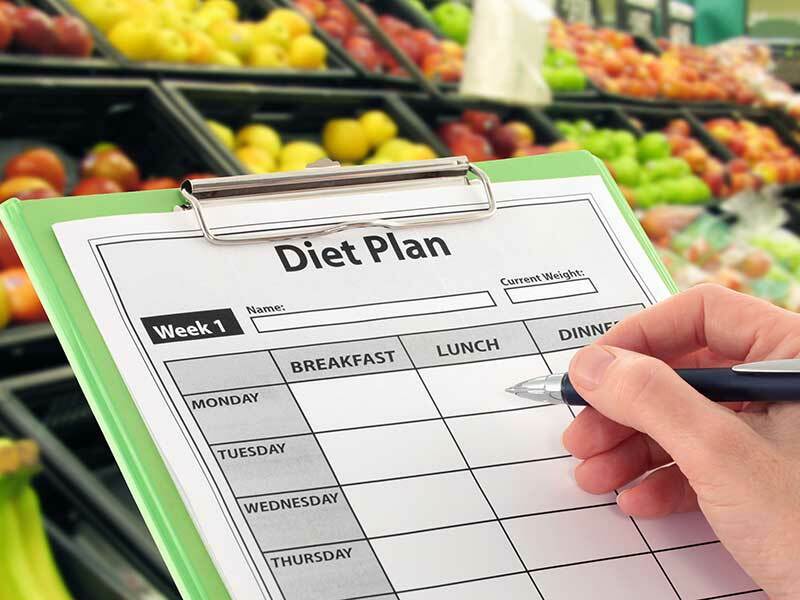 The APD program is run by the Dietitian’s Association of Australia. Our practice is well known to the hundreds of medical practitioners who refer their clients, the tens of thousands of our happy, satisfied clients and hundreds of thousands of the Australian population who watch ‘Today Tonight’ or ‘A Current Affair’. Because Caron makes frequent TV appearances she is often called upon as a consultant for her professional dietary advice. Caron has given nutrition education and presentations to many groups, including theSouthern Division of General Practitioners, on Diabetes, Weight Loss, Corporate Health and Sports Nutrition. Caron has also been the sports nutrition adviser for the Adelaide RAMS, SANFL and several other state level sporting teams, and in addition, has lectured at Flinders University to student Dietitians. Juggling the demands of a successful career, a thriving company, the lives of two busy teenagers and a bulging shopping trolley is all in a days work for enterprising businesswoman, Caron Milham. 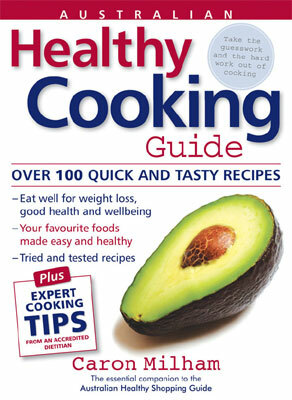 Author of the best-selling Australian Healthy Shopping Guide (AHSG) and the Australian Healthy Cooking Guide (AHCG) and the creator of SupaChocs. Caron is an accredited practicing dietitian (APD) with more than 30 years' experience in the areas of nutrition and weight loss. Her extensive knowledge of fitness and weight management stem not only from this experience, but also from an earlier career as a fitness instructor and competitor in the National Aerobics Championships. 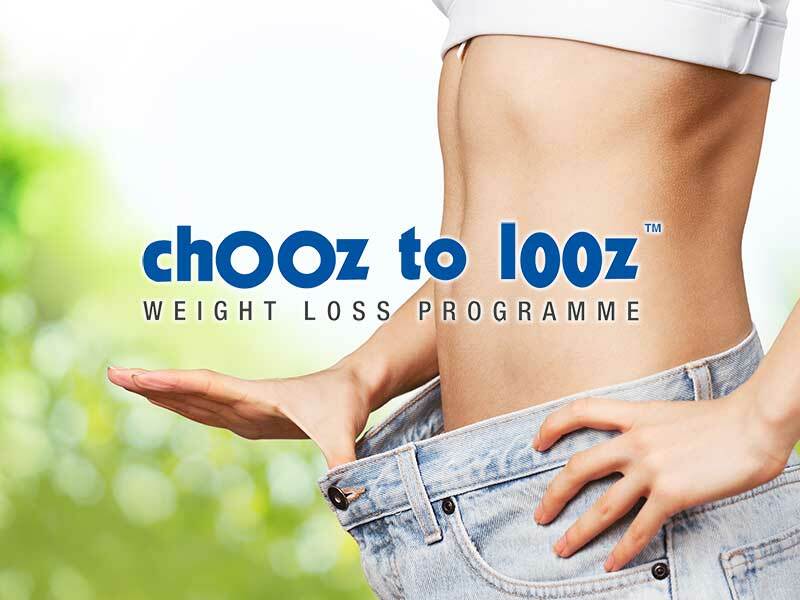 Caron now runs her own health and weight management company and has created the successful chooz to looz program in response to her clients needs. She has been a guest lecturer at Flinders University, South Australia, has worked as a consultant for government authorities, including the Department of Health and continues to advise businesses, sporting teams and individuals in her area of expertise. A passionate advocate of the benefits of a healthy lifestyle, Caron believes her mission is to offer practical solutions for permanent weight loss and to inspire others to strive for good health and enjoyment throughout their lives. Caron Milham & Associates are seen as a dietary authority in Australia. 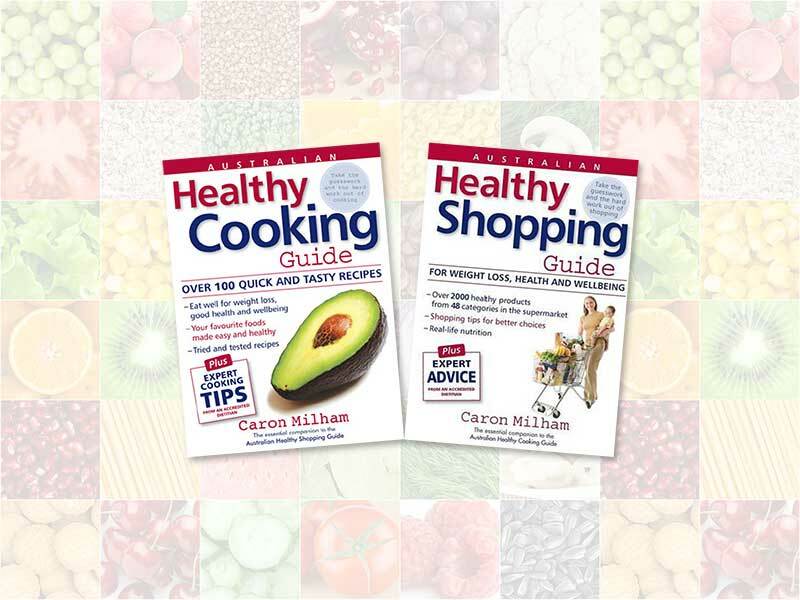 Caron Milham, the Principal, has written many papers and been a regular contributor for nutrition columns within the print media. Similarly, she has contributed to many nutrition articles in a plethora of magazines. Her impecable credentials and widely sought and accepted opinion on weight-loss, health and nutrition has allowed her to author a number of highly influential and successful publications on dietary management of many conditions, in particular, weight loss.